Some of you might wondering why would we assign multiple IP addresses to single Network card. There can be many reasons. Say for example, you are doing some testing on your Linux box that requires two or more network cards. Would you buy new one? No, It is not necessary to buy a new one. You can set multiple IP series, for example 192.168.1.0, 192.168.2.0, 192.168.3.0 etc., for a network card, and use all of them at the same time. Sounds useful? Of course, it is! This method might be helpful when setting up Internet sharing servers, like Squid proxy. I have done this for one of my client years ago. They had computer labs with different IP series in their network and only one Squid proxy server. So, I created multiple IP series in the squid proxy server, and shared the Internet to the different networks. If you ever be in a situation like this, just follow this guide. 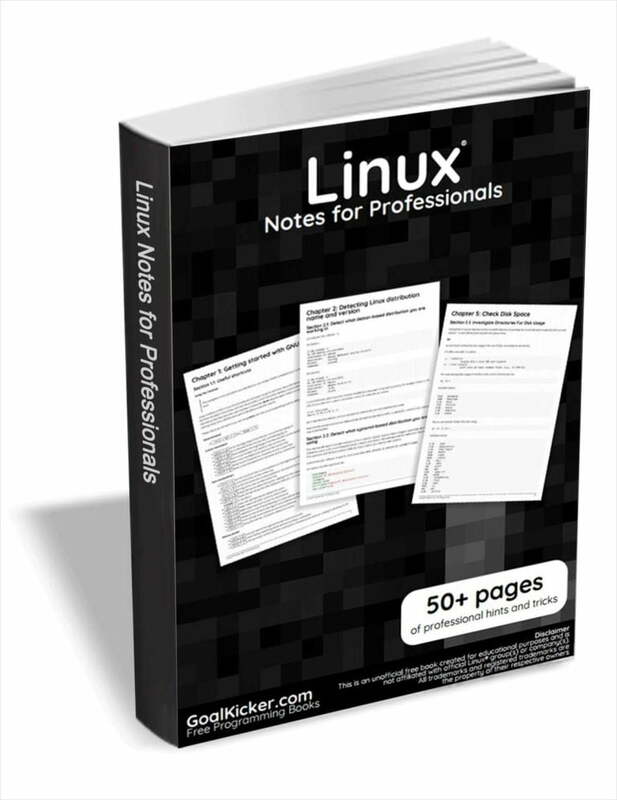 I tested this guide on Ubuntu 16.04 LTS server edition. However, this will work on Debian and other DEB based systems such as Linux Mint, Elementary OS etc. As you see above, the IP address of my network card enp0s3 is 192.168.1.105. It is obvious that I have assigned class A type IP series i.e 192.168.1.0 to my network card. What If I need an different series, for example 192.168.2.0? Just run the following command to set an extra IP. Here 24 indicates the netmask i.e 255.255.255.0. Now, let us check if the new IP has been assigned or not. As you see in the above output, my network card has now two IP i.e 192.168.1.105 and 192.168.2.105. Similarly you can assign as many additional IPs as you like i.e 192.168.3.105, 192.168.4.105 etc. PING 192.168.2.105 (192.168.2.105) 56(84) bytes of data. Wait, I haven’t finished yet. What we have done so far is we assigned the new IP temporarily. After you reboot the system, the new IP will be gone. How do you make it permanently? It’s simple too. Run the following command to take effect the saved changes. bound to 192.168.1.105 -- renewal in 42937 seconds. 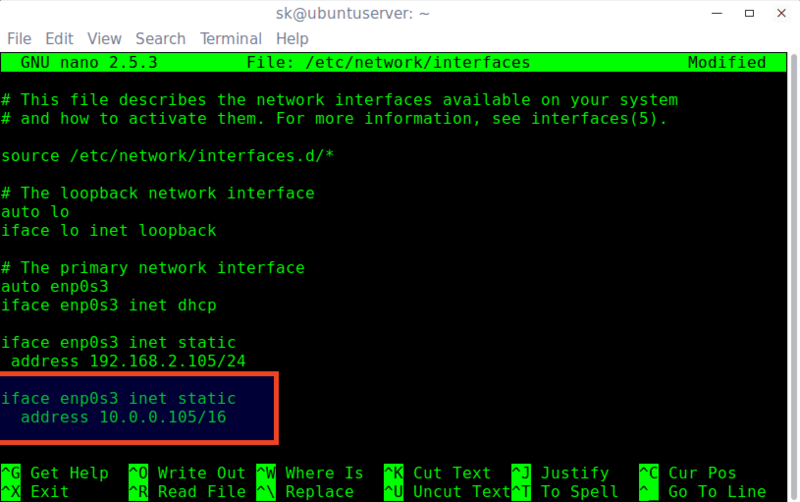 Now, let us run the following command to check whether the new IP address has been assigned or not. That’s it. Also, You can check after rebooting the system. You will see that the new IP is assigned permanently. I tested this on CentOS 7 64 bit server edition. However, the same steps should work on other RPM based systems such as Fedora, Red hat Linux, and Scientific Linux. Just run the following command to add an additional IP temporarily. You can start using the new IP right away. Add a new IP address as shown below. For other IP address, add line “IPADDR2=”192.168.3.150”. You can add any number of IP addresses one by one. Similarly, add as many IPs as you want. There are five classes of available IP ranges namely: Class A, Class B, Class C, Class D, and Class E. Class A, B, and C are commonly used. As you may noticed, I have been using Class A type addresses in this guide. I want to assign a different class IP, for example class A (1.0.0.0 series). Is it possible? Of course, it is. Just add the IP address of your choice in the network card config file. PING 10.0.0.105 (10.0.0.105) 56(84) bytes of data. Like this way, we can add multiple IPs to single Network card in Ubuntu, Debian and derivatives like Linux Mint, and Elementary OS etc. Add a new IP address as shown below. Please note that you must add correct prefix (netmask) for each class IP range. Let us add a class A type IP. for example 10.0.0.150. Make sure the IPADDR number (IPADDR2) and PREFIX number (PREFIX2) are same for each network. Save and close the file. Restart network service to take effect the changes. PING 10.0.0.150 (10.0.0.150) 56(84) bytes of data. The new IP address has been added and it’s working. No need to buy a new card, do some complex router configuration, or anything. Using this method, we can easily add multiple different IP series in minutes. That’s all for now. Hope this helps. If you find this guide useful, please share it on your social networks, so that other users can also benefit. I will be here soon with another Interesting article. Until then, stay tuned with OSTechNix. My solution to make multiple addresses. 192.168.0.0/16 are not a A class IP-V4 address, it is a C-class. So, intstead of guessing wrong, use the command sipcalc(1) or ipcalc(1) to calculat the propper masks and ip addresses. And use IPv6 instread of IPv4, as IPv6 is supposed to handle many addresses in all machines. IPv4 not so much. Ah. I wondered about that. The article was saying the IPs were A and the table saying C.
So make sure NetworkManager service is running, or start it. Then check the full device interface configuration. Furthermore, with nmcli you can also script an IP address change remotely, change hostnames, assign connections SSID and passwords for wireless networks and more.